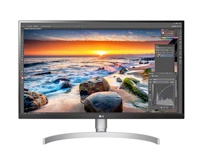 The 4K LG ELECTRO with USB-C Connectivity is now Available to Lease from HardSoft. 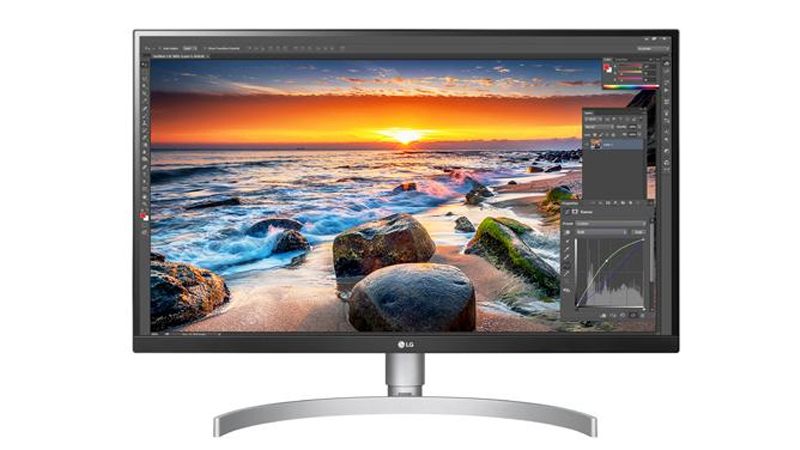 The new 27″ LG ELECTRO leased by HardSoft features a beautifully arranged series of connections at the rear of the display to ensure you have access to all of the ports you need; 2x HDMI, USB-C, and DisplayPort. Integrated speakers and a fully adjustable stand ensure you get the flexibility your office space requires along with the highly colour accurate, virtually borderless 4K LG display. You get more than a clearer display when you lease with HardSoft, as well as affordable products our leases come with our 3-year guarantee, warranty and UK-based technical support giving your business access to more than just the product. Call our team on 0207 1111 643 now to find out more or talk to us online using our WebChat feature.